Home Health Main 10 Symptoms of Gastro Reflux Disease or GERD, do you have it? 10 Symptoms of Gastro Reflux Disease or GERD, do you have it? 2.Sore Throat- is experienced if acids flow up. The gastroesophageal reflux disease or GERD can cause irritation of the throat. 4.Hoarse Voice- is caused when acidic juices flow up regularly to the upper esophagus and sphincter. The acidic juice affects the throat and the larynx, which makes the throat sore and the voice hoarse. 5.Breathing problems or breathing difficulty is also caused by GERD. It can also cause asthma if the reflux acid enters the airways. 6.Vomiting- occurs when nausea continues for a long time. 7.Excessive Saliva- occurs when the person experiences difficulty in swallowing. 8.Bad Breath- is caused when acid flows from the stomach to the digestive system through the oral cavity. 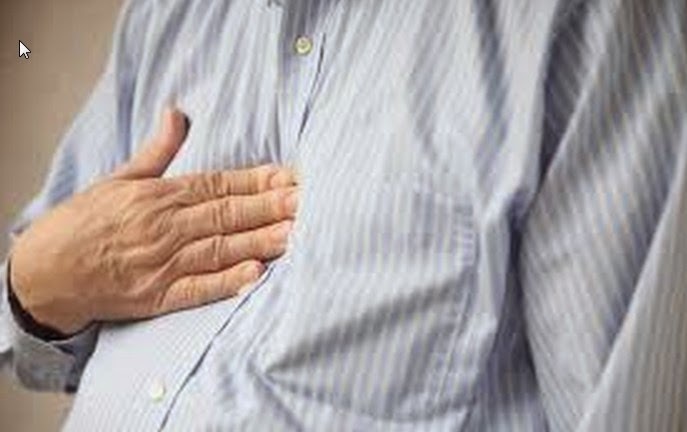 9.Chest Pain- occurs when stomach acid wades back to the esophagus. The pain is sometimes very intense that it can be mistaken as a heart attack. 10.Failure to grow and live a normal life- Although GERD is not really a serious ailment it can give negative effects to the sufferer. It can cause pain, embarrassment and depression, which can affect the normal routine of the person suffering from acid reflux.